A well planned storage is crucial to any room and interior because some things deserves to be on display while other things needs be concealed. A fixed furniture such as a tailor made storage system or walk in closet are sophisticated products which require very experienced eyes for details, and this is something that we are glad to offer you. Glass and aluminum are two materials that this Italian family company Rimadesio, since its inception in 1956, have mastered to perfection. Both of these materials are fully recyclable and 100% made in Italy. Powered by solar energy the Rimadesio factory produce doors, sliding panels, shelving units, walk-in wardrobes that are used in apartments, hotels and offices around the world. Porro was founded in Brianza Italy in 1925 by the carpenter brothers Giulio and Stefano Porro. Today the art director Piero Lissoni have successfully created a collection that covers all aspects of an interior from beds, storage, furniture to accessories made by designers such as Front and Jean-Marie Massaud and GamFratesi. Boffi is an Italian family company founded by Piero Boffi in 1934. The company have developed its collection with art direction from architects like Antonio Citterio and Piero Lissoni and collaborations with designers such as Patricia Urquiola. Its products have won several international design awards and, for its excellence, been exhibited at MoMA in New York. In EmmeBI, hand craft and technology are merged to create high level custom made functional storages. This Italian family company, which produce all their products in Italy, have over the years created a collection with designers like Ilkka Suppanen, Claudio Lovadina and Antonella Frezza.  Founded in 1966 by the Busnelli family, B&B Italia is considered a true innovator in the Italian design industry. 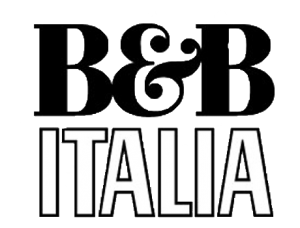 With collaborations with architects such as Monica Armani, Antonio Citterio and Zaha Hadid, B&B Italia have created iconic contemporary furniture which have earned them the prestigious award Compasso d’oro no less than four times.